Technology has always changed the way we get from point A to point B. That’s a been true ever since humans invented the wheel. With every new technology comes new challenges. Combustion vehicles necessitated traffic laws. Electric vehicles require new charging infrastructure. Autonomous vehicles could alter the very way we design urban centers. Rideshare companies like Uber and Lyft have certainly had an enormous impact—not all of it good. That’s why New York City has just taken the bold (and long overdue) step to limit the number of Uber and Lyft cars on the city’s streets. Even if this should have happened years ago, this move signifies a major change in our industry. New York has long been a hub of all things transportation, and it makes sense that this is where our industry continues to develop. With every innovation also comes changes in consumer habits. Passengers are demanding higher quality services at lower costs like never before. Transportation options now range from cars to public transport to shared bikes to electric scooters. Autonomous vehicles are developing faster than our ability to understand the implications of artificial intelligence. Companies can’t just stick with the business models that have worked for 30 years. 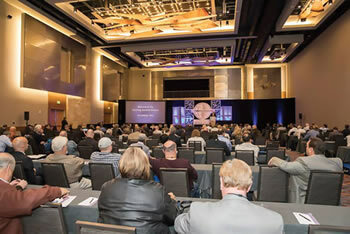 This changing landscape prompted the Taxicab, Limousine & Paratransit Association to revamp its largest industry gathering of the year, and one that is shaping up to be among the biggest in its history. 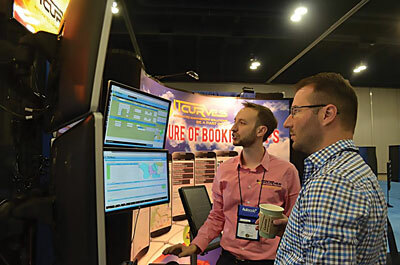 With a new format and three incredible keynote speakers, numerous Learning Lab sessions, and a full slate of new and fun events, the 100th Annual Convention & Trade Show is the best place to interact with the people and things that will propel fleets into the future. 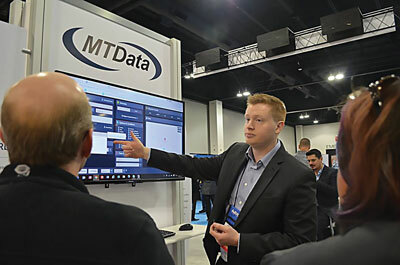 And speaking of interacting, where better than the thousands of square feet at the Trade Show where registrants can learn about the latest technologies, vehicles and services, as well as enjoy food and drinks while mingling with peers from around the globe. With premier sponsors Ford Motor Company and Flywheel, this is the place to see the latest and greatest innovations. 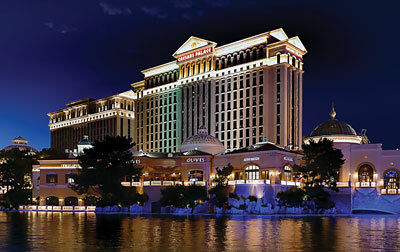 This signature industry event takes place Oct. 27-29 at Caesars Palace in Las Vegas. Members receive significant discounts on registrations. And if you’re not already a member, TLPA is offering an amazing deal. Join as a TLPA member for 2019 and receive the rest of 2018 free, including big discounts to the Annual Convention & Trade Show. This year’s event is packed into a three day weekend with something to do every minute. Participants can kick off the weekend with the opening golf tournament, head downtown for a chance to ride on an autonomous vehicle, and then attend the opening celebration with Vegas style entertainment including dueling pianos. Choose from a diverse set of topics to help drive business forward at one of the numerous Learning Lab events. And of course, it’s Vegas, so there’s plenty see and do on your own! Operators across the country want to know just where the industry is heading. There are new stories every day on how regulators, cities and large tech companies are embracing the autonomous vehicle. However, what does that mean for fleet operators. Our first keynote speaker will weigh in on just that. Chris Jones (right), co-founder of Canalys, will present the opening address titled, “The Electric & Autonomous Vehicle Revolution.” Canalys is the first autonomous vehicle market analysis service, and it’s recognized globally. Jones himself specialized in connected intelligent, autonomous and electric vehicles. It’s a can’t-miss opportunity from a guy who knows a lot about seizing opportunity. Here’s what we’ve heard from our members: Differentiating their services is becoming more vital every day. So, for this year’s convention we’re bringing in Scott McKain (right) to talk about just that. By the time McKain was 21, he had met with the president of the United States in the Oval Office and the chairman of GM in Detroit. Seriously! 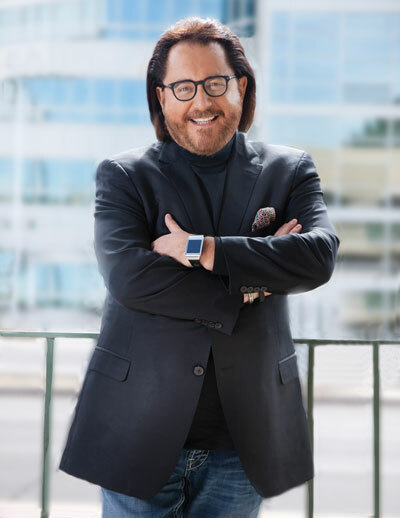 McKain, the founder of a consulting and training company that explores the role of customer experience, has presented his business strategies in all 50 states and more than 17 countries worldwide. He’s also authored Amazon bestsellers on expanding profits, increasing sales and engaging customers. But his latest book, 7 Tenets of Taxi Terry, is most relevant to our industry. In it, McKain discusses lessons he learned from one of the greatest self promoting taxi drivers he ever met. 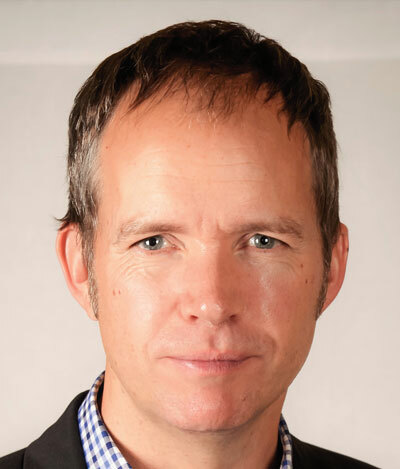 He offers specific steps to help create and deliver high quality customer experiences. 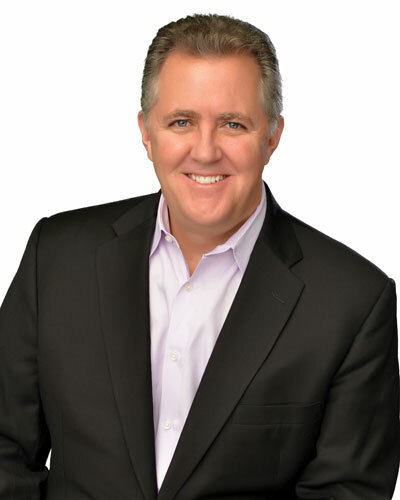 In his keynote, “What to Do When ‘Great’ Isn’t Good Enough to Grow Your Business,” McKain will discuss how to stand out from the competition in a volatile marketplace and, specifically, how business owners can take steps to create distinction. Disney is known as the “guiding light” in customer service. Sure, it’s a big company that has the resources to go above and beyond for its customers, but its attitude is something that all companies should embrace. Like many of our members, Snow didn’t start as a high level employee. When he began his career at Disney, Snow worked as a front line attractions operator. He advanced through the company, managing various areas throughout the parks before eventually launching a division responsible for consulting with giants like AT&T and Coca Cola. Now, Snow travels throughout the country to share the lessons he learned in customer service. Some of his clients include American Express, Johns Hopkins Medicine and Nationwide. Now, the TLPA Annual Convention & Trade Show will provide you with the chance to hear from Snow directly. It’s all happening in just a few weeks, so make your travel plans now, take advantage of discounts, and get yourself to the biggest industry event under one roof. We’ll see you in Vegas! Have you registered to join us in Vegas? The TLPA Annual Convention & Trade Show takes place from October 27 to 29, 2018. Learn more at www.tlpa.org.